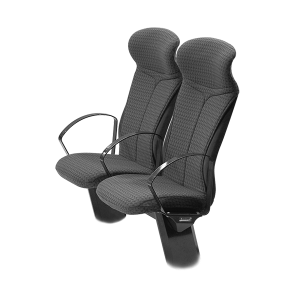 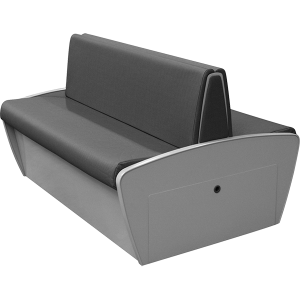 A fixed low back seat offering an economical and elegant solution to modern seating arrangements. 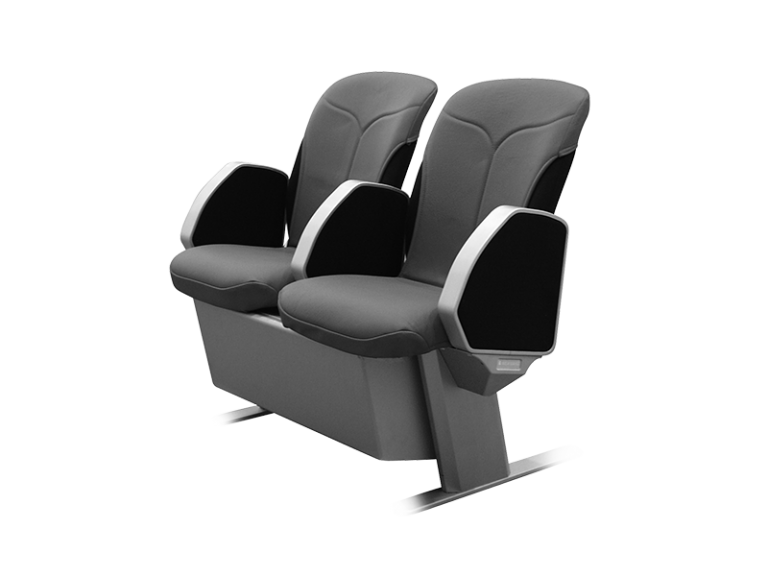 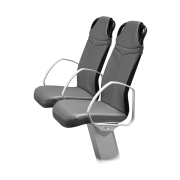 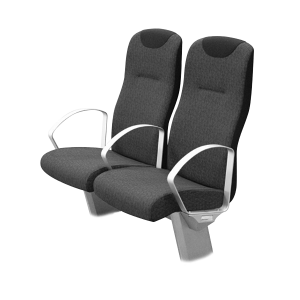 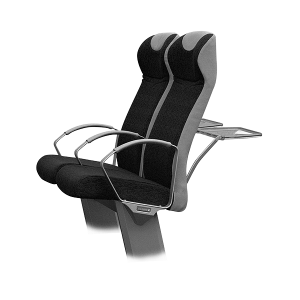 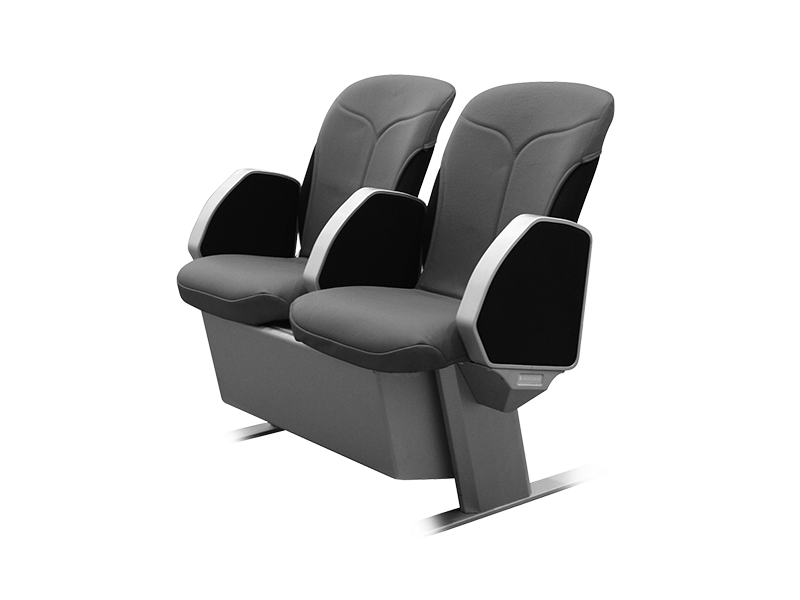 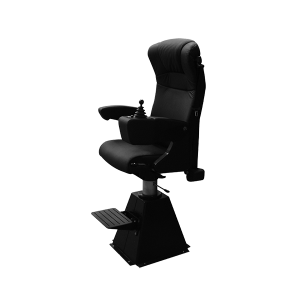 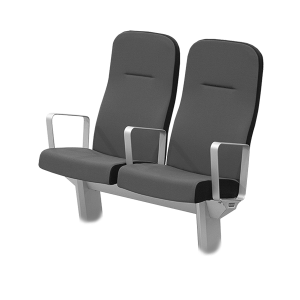 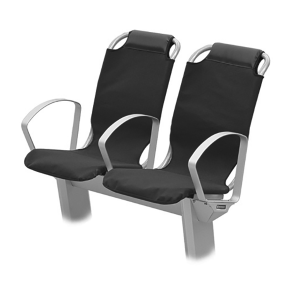 This very light seat is balanced to offer optimum comfort and strength for high density passenger areas. 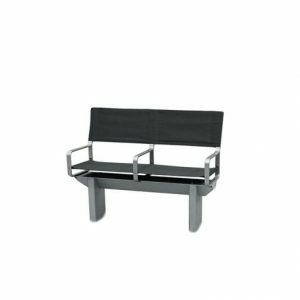 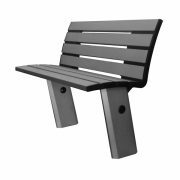 Ideal for seating at tables and multi-purpose areas, this seat is available in a variety of arrangements with accessories to suit.